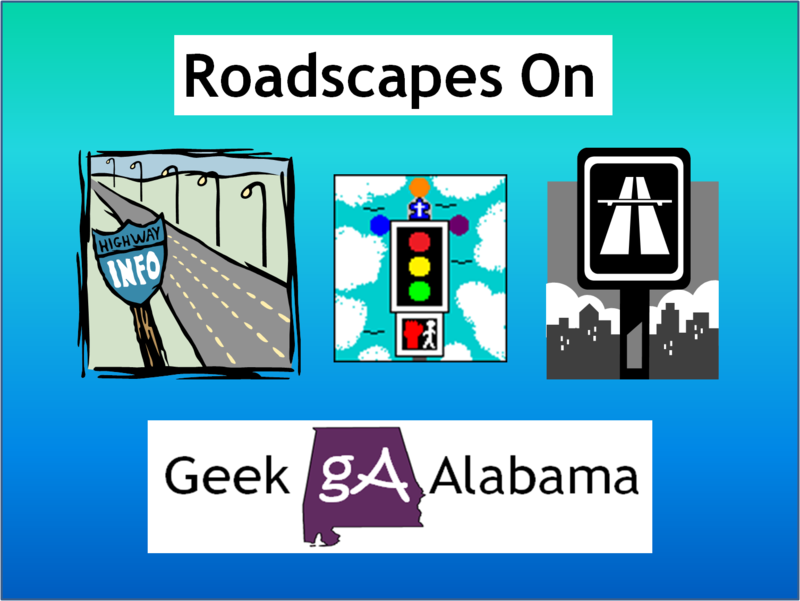 Roadscapes Wednesday talks about roads and infrastructure in Alabama or across the country. 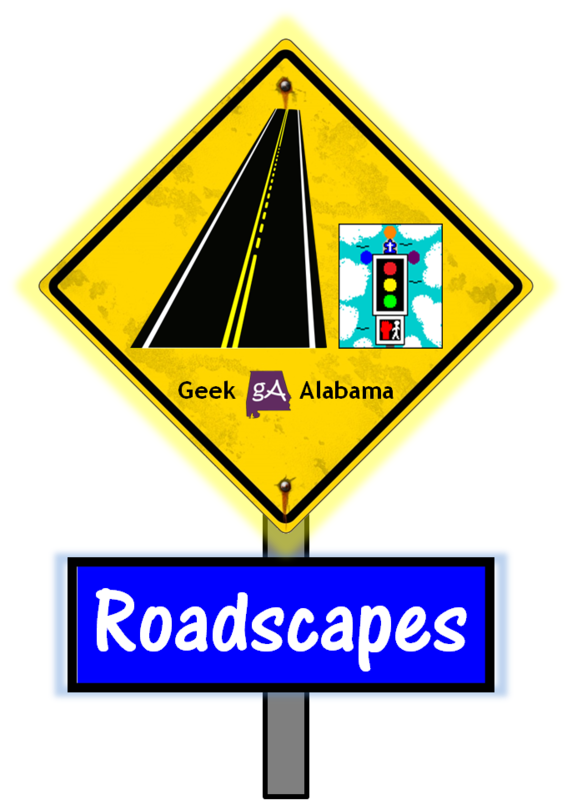 My road drawings also are featured! 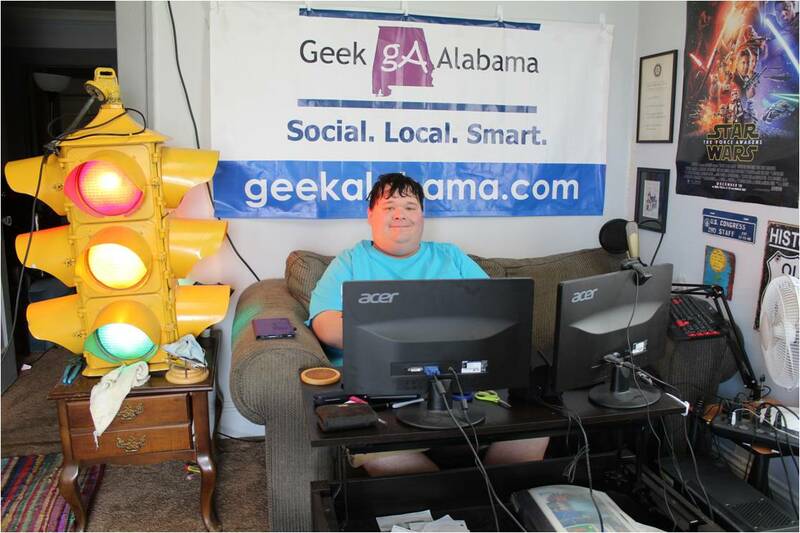 If you are looking for road related stuff, this is the feature!